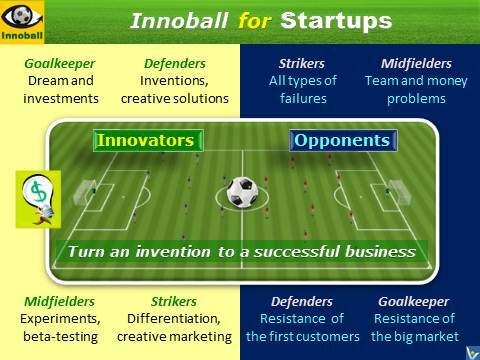 Invented in 2010, Innoball, a strategic entrepreneurial simulation game, has been helping disruptive startups and larger firms throughout the World to strengthen their innovation teams, business models, and entrepreneurial strategies. Examples of Innoball-powered startups include Ginus, NervusTech, HEALTHbiotic PRO, and a group of startups at the Izhevsk Business Incubators. Innoball sessions have also been helping large firms to prepare and implement their radical-innovation, big-change and human-resource-development projects and initiatives. 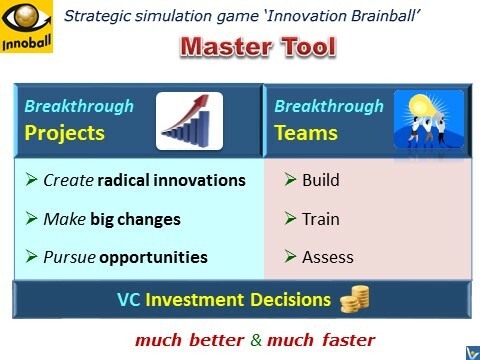 Today, innovation-focused organisations in various countries use Innoball as a key innopreneurship training game, a business incubation tool, an innovation accelerator, and a growth booster. 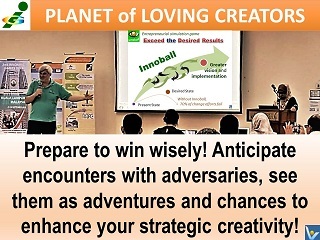 Innoball helped to develop the business model of the World's biggest startup ever – Innompic Games, the World's #1 art-of-innovation event, entrepreneurial creativity contests and a joyful constructive competition and creation show. Several Innoball simulation games were played with the Innompic Games' overall business design and its various components and functions to make them more impactful and to build innovative cross-functional synergies. At Innompic Games, Innoball serves as a key entrepreneurial creativity contest. 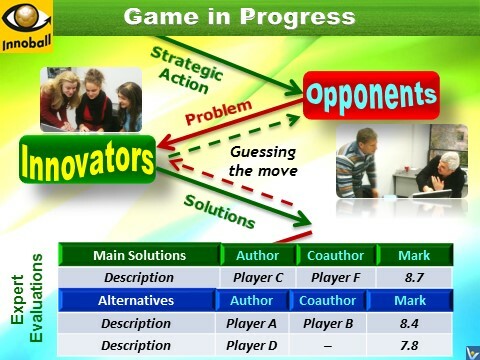 The simulation game helps enhance business models of the mega-innovations designed by participating teams. Innovall is also a highly effective accelerated learning tool that boosts both individual and team creativity, teaches the systemic approach to innovation and strategic entrepreneurial thinking. In addition, Innoball makes it possible to assess entrepreneurial smartness of an innovation team and each its member quickly and effectively. 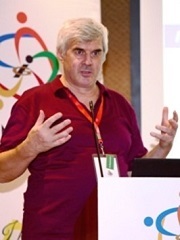 Global Innompic Games were launched successfully in 2017 in India and adopted quickly and joyfully by leading entrepreneurial institutions in various countries. Malaysia and Russia were the first to organise national Innompic Games in 2018. Innovation Football helps mature firms manage radical projects and deal with corporate barriers to innovation more effectively. 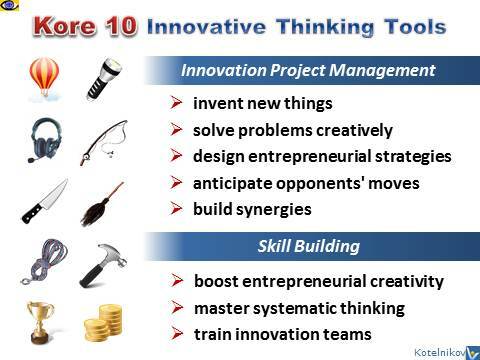 It also helps train and assess entrepreneurial creativity of an innovation team. 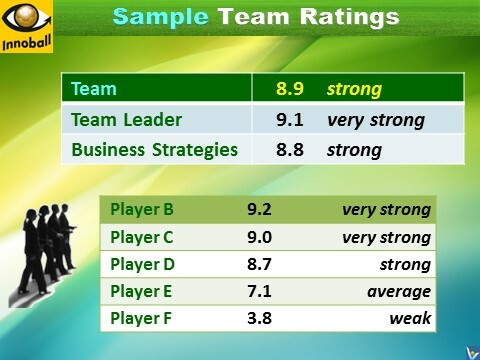 entrepreneurial capabilities of every team member. Innoboll facilitates intellectual teamwork. 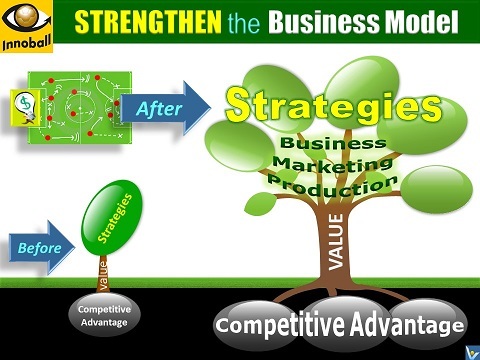 It helps team members turn entrepreneurial strategic and innovative thinking into a winning habit.